In any project or endeavor, managers and leaders are required. They will direct the flow of the transactions and ensure that procedures and protocols are followed. 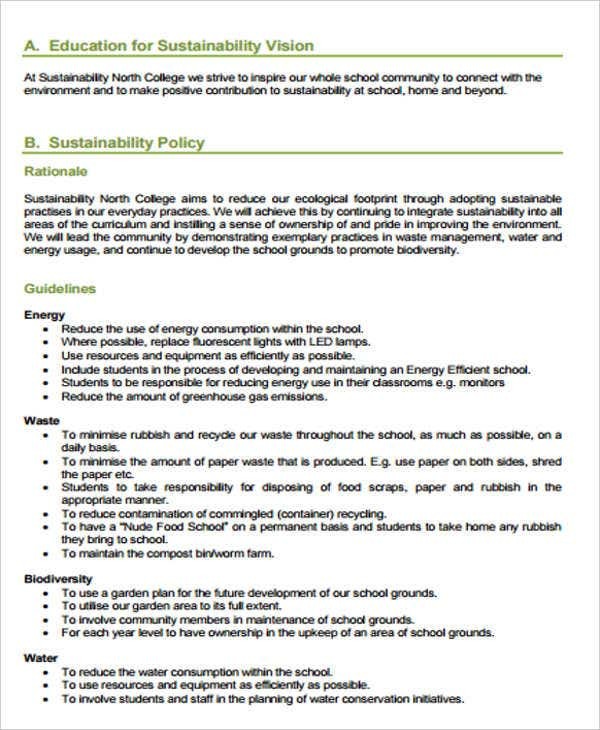 Their duties and responsibilities sound complicated, right? 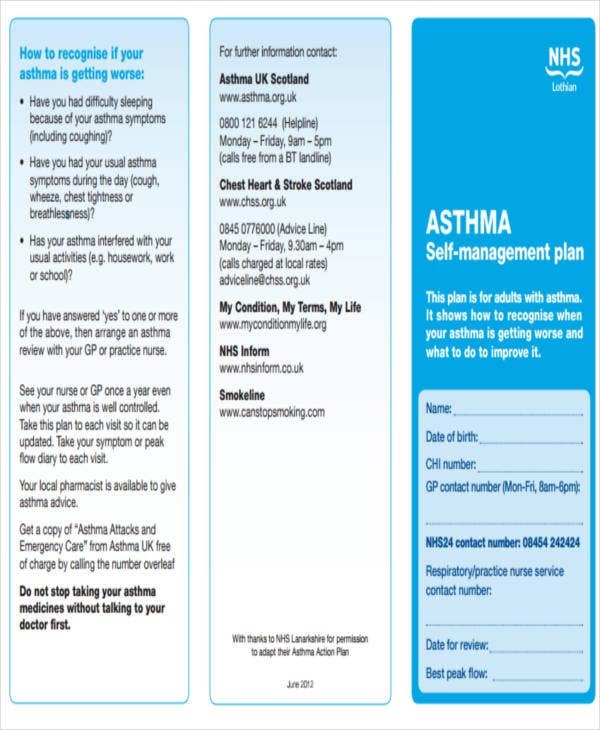 This is where a management plan templates work their magic. 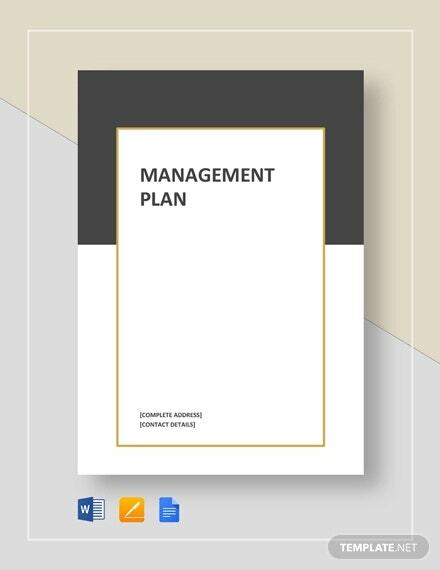 A management plan aids leaders and managers in accomplishing their tasks. 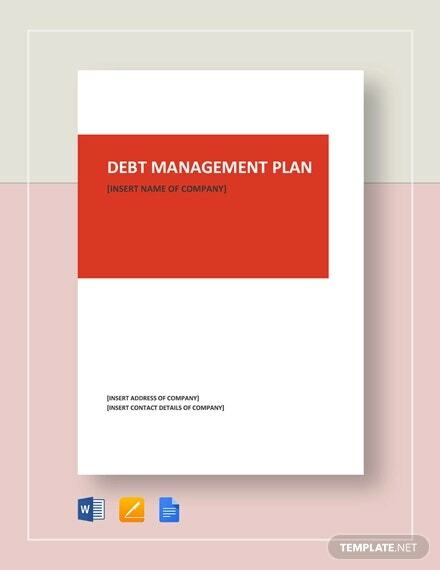 The document outlines the management processes and strategies that an organization or business will need to succeed or continue to reap favorable results. 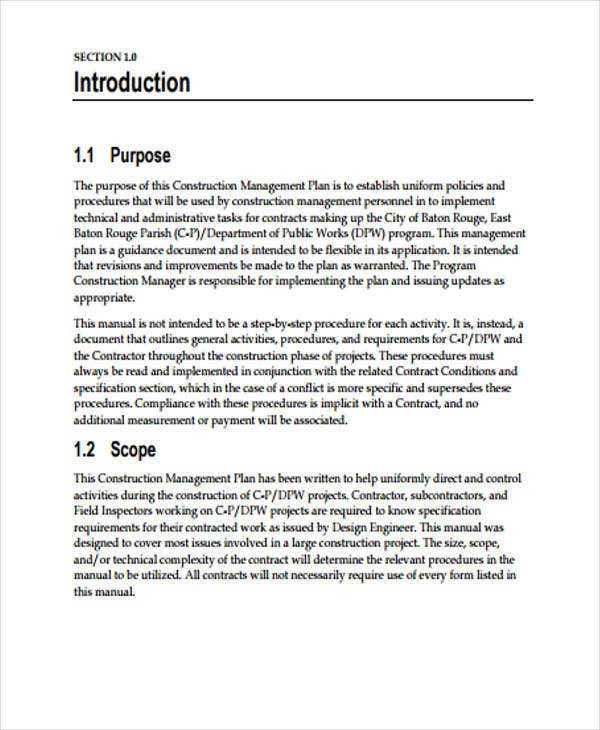 In connection to this, we have here management plan templates that you may use and download. 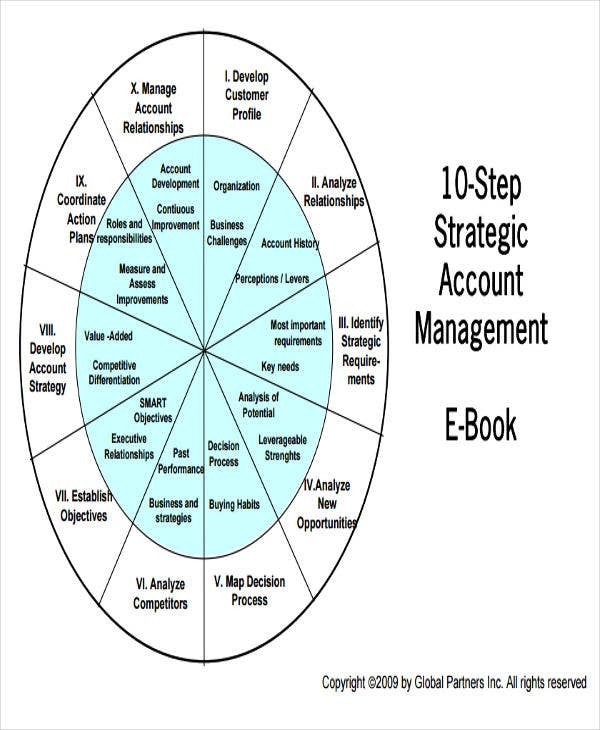 You can learn get new ideas from them that can ultimately help you write your own management plan. 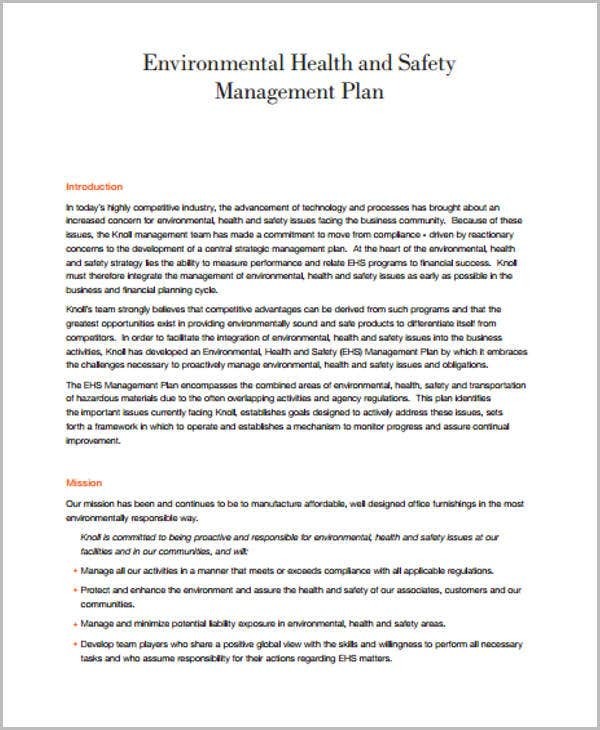 A management plan has similar characteristics with a business plan. They both deal with strategies that aim to make business structures and organization reap successful results. 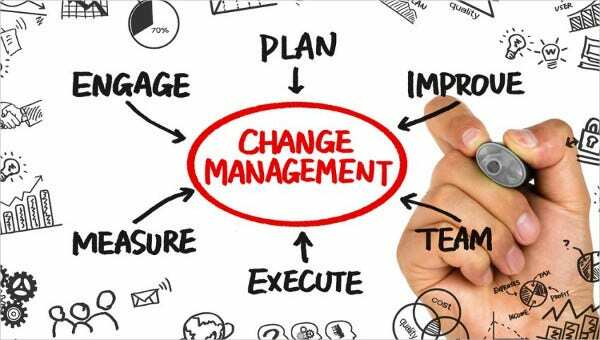 Here are some basic steps in dealing with management processes. Setting up goals. 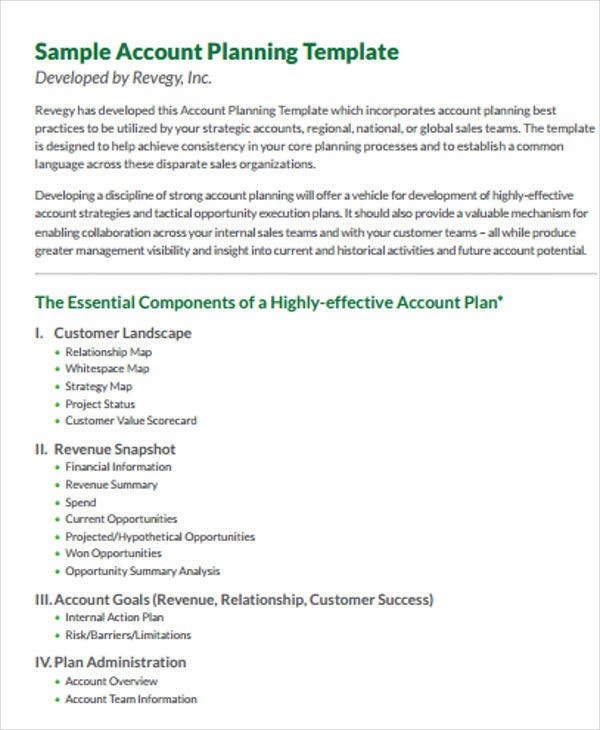 Like any other strategic plan templates, goals are always evident in a management plan. 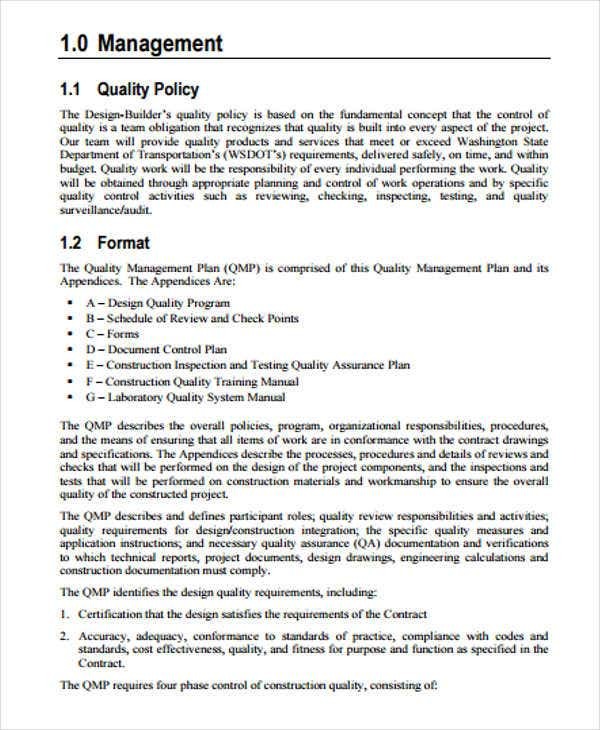 In this case, the goals must be detailed in a specific and concrete manner . It must also be measurable and realistic. 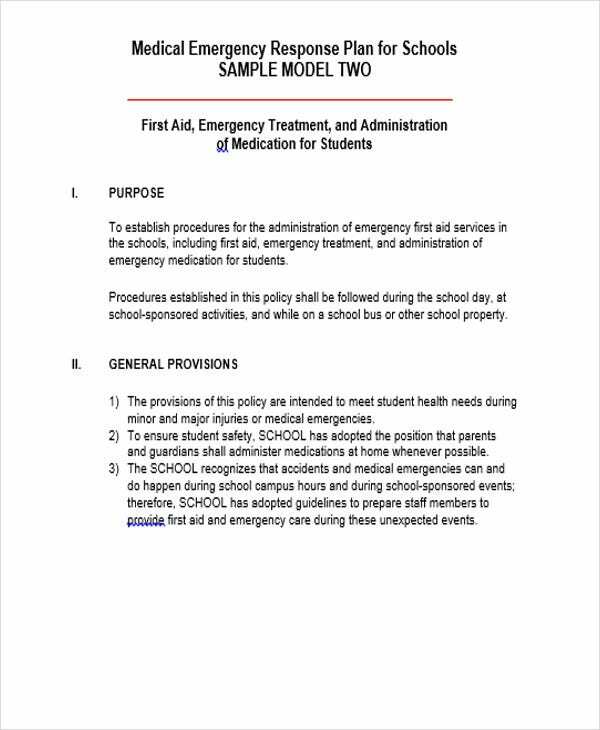 Outlining the needed resources. In this case, the managers and administrators have to take into account both the proprietary and human resources. 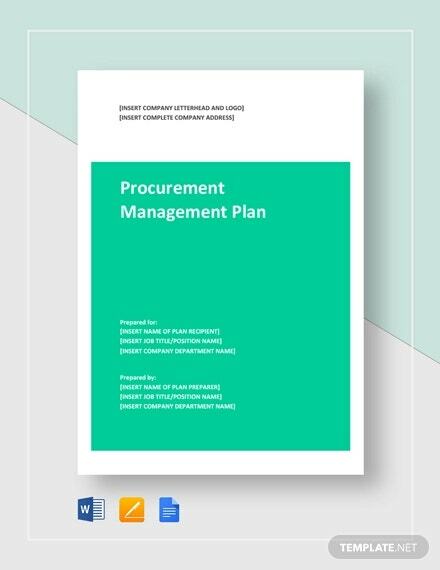 It should clearly identify the needed number of individuals to work on a particular tasks and the corresponding budget for the materials and facilities that they will be needing. Delineation of tasks. Managers must always bear in mind that they can’t do everything. It would be inefficient if they will doing a lot of things at the same time. Designation of roles is very important. It can help prevent overlapping task assigments and at the same time create more room for specialization of roles. Setting up feedback mechanisms. 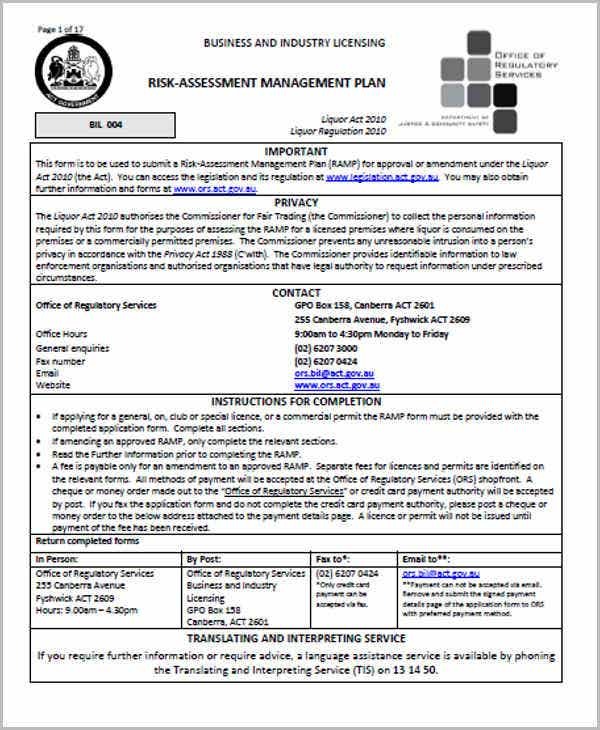 Reporting and assessment mechanisms must be in place. Every aspect must be regularly evaluated to know if the methods used are correct and progressive. 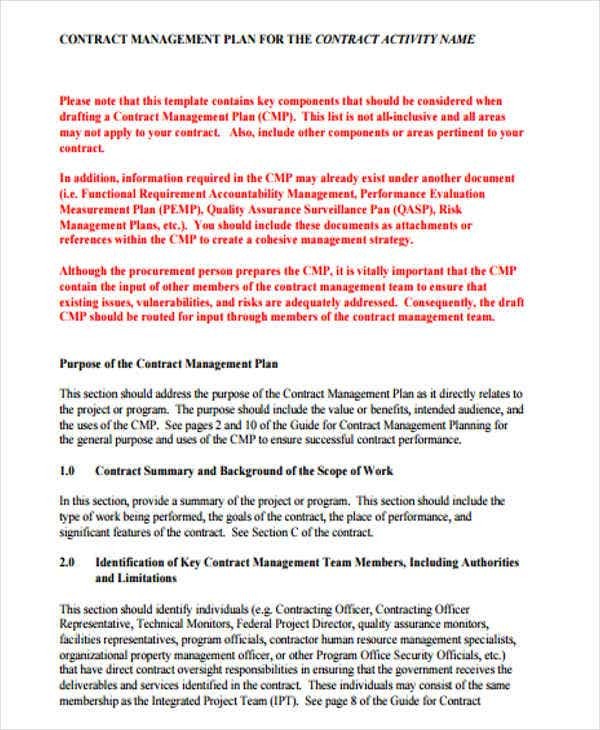 It is a rule in writing management plans that the structure must coincide with the context on which the plan will be applied. 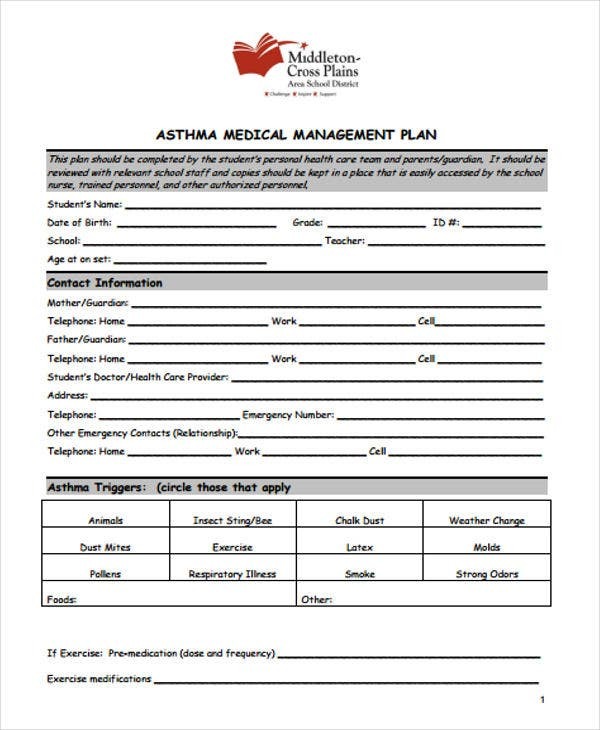 Here are some templates that you can refer to. 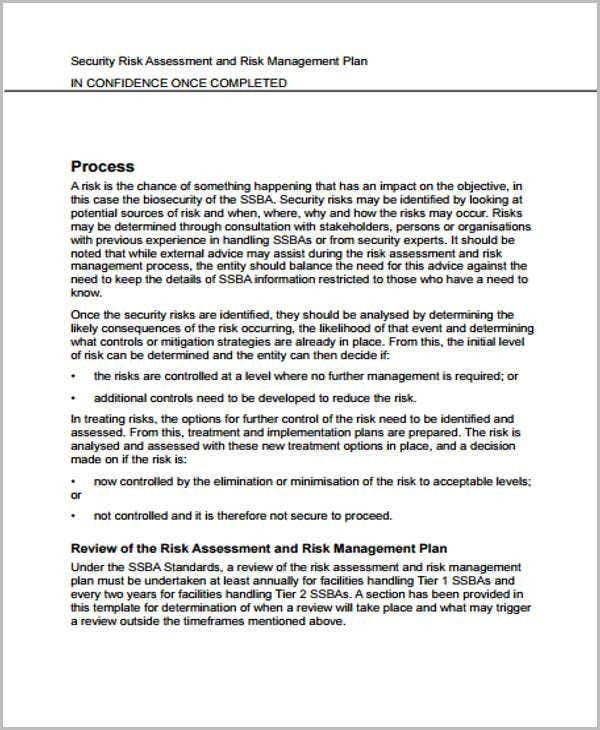 Risk Management Plan Templates – Management plans deal with long term and short term strategies. 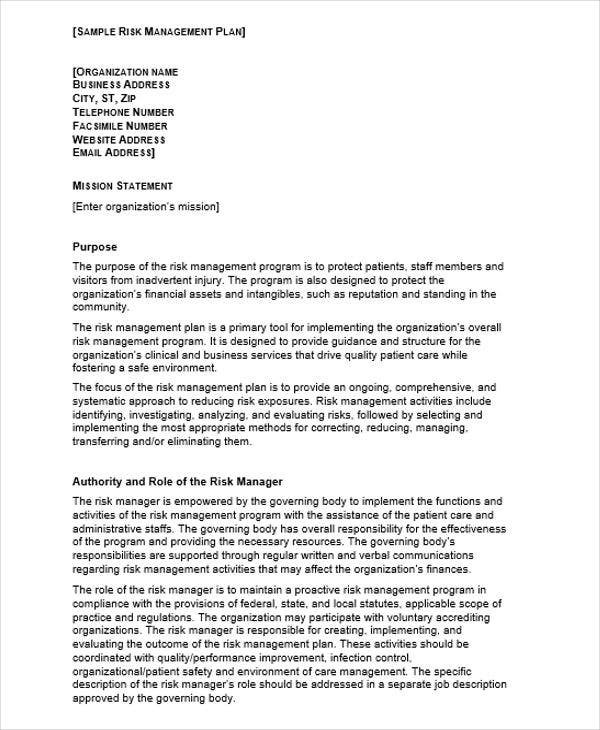 In this case, your risk strategies should not be merely band aid solutions. It should aim for long term security. 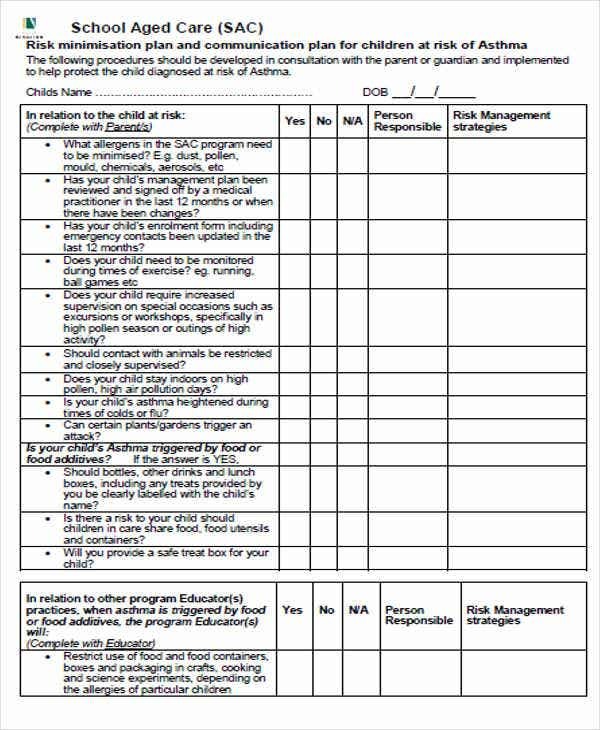 The templates provided are useful for project managers in assessing risks and evaluating strategies to mitigate its adverse impacts. 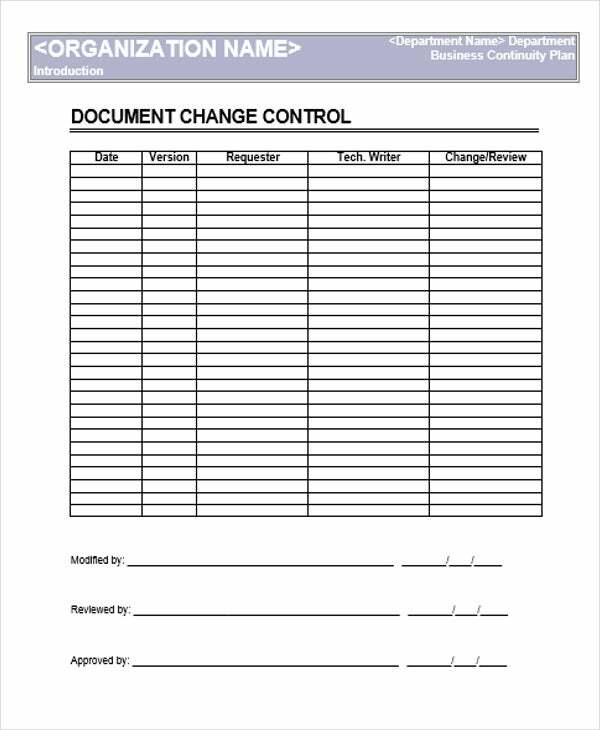 You can use them for security, project, and disaster- preparedness purposes. 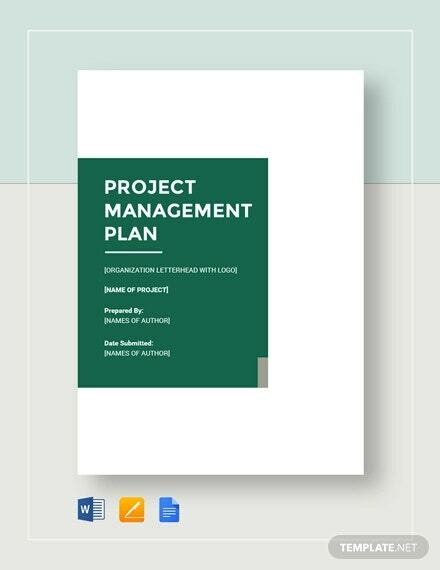 Project Management Plan Templates – Project management is about overseeing if the quality of the tasks executed for the accomplishment are at par with the expected standards with respect to the project management contract. 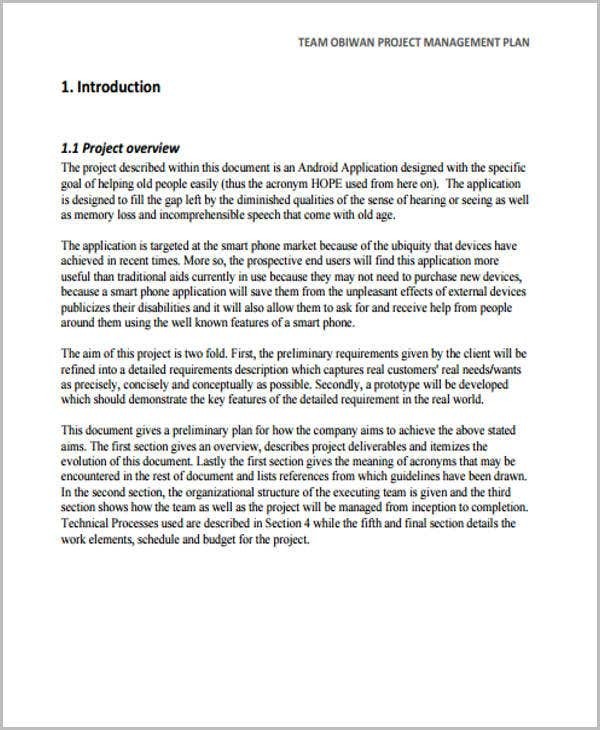 The key components of this type of template may change depending on the thrust of the project. 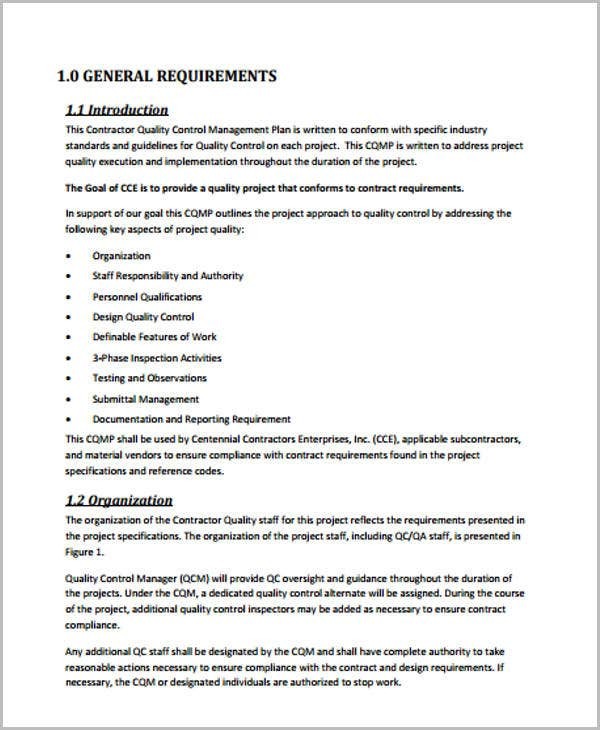 Some of the essential parts are the project overview, project deliverable, managerial processes, and the work schedule and budget. 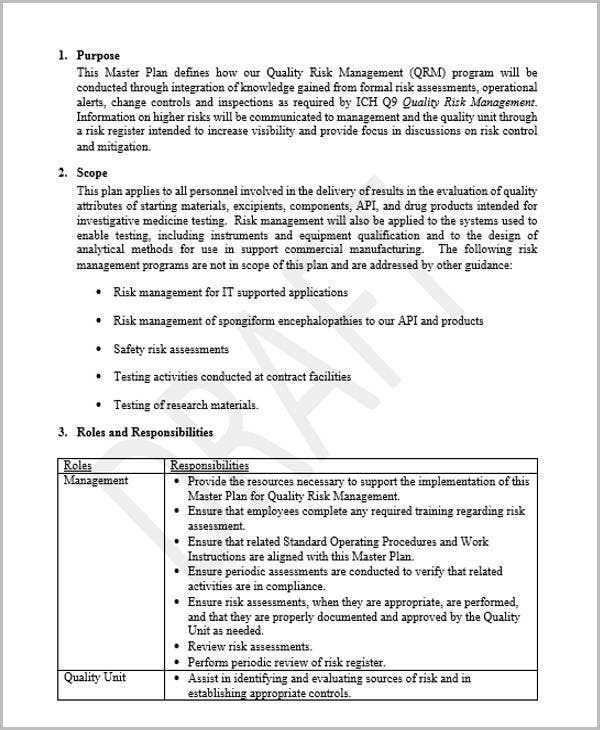 Quality Management Plan Templates – The thrust of this management plan is the quality of the tasks rendered and the produced output of the employees of a business. 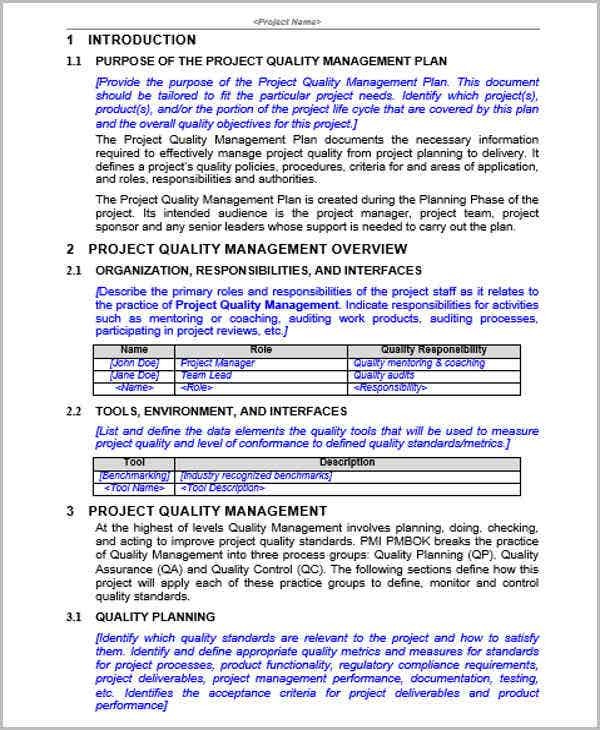 You have to take note of the key components such as the quality objectives, the quality standards, quality roles and duties, and evaluation processes. 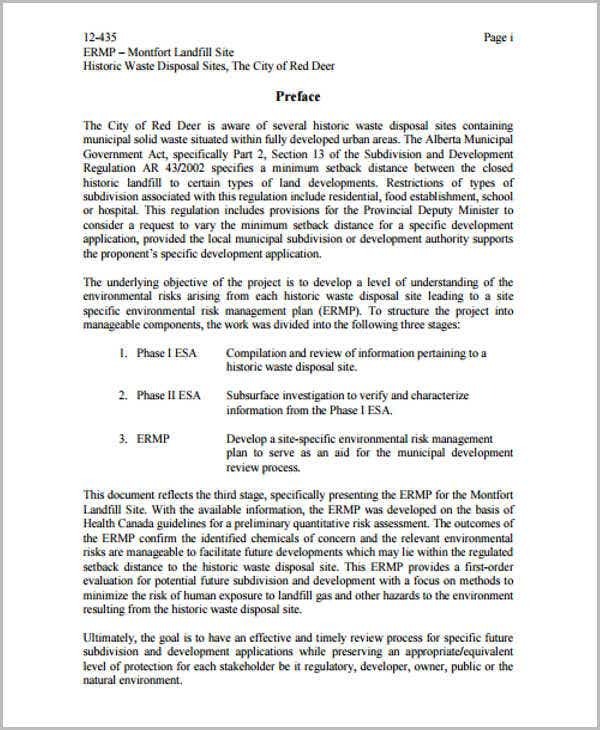 Environmental Management Plan Templates – For projects that can potentially affect the environment, an environmental management plan is needed. 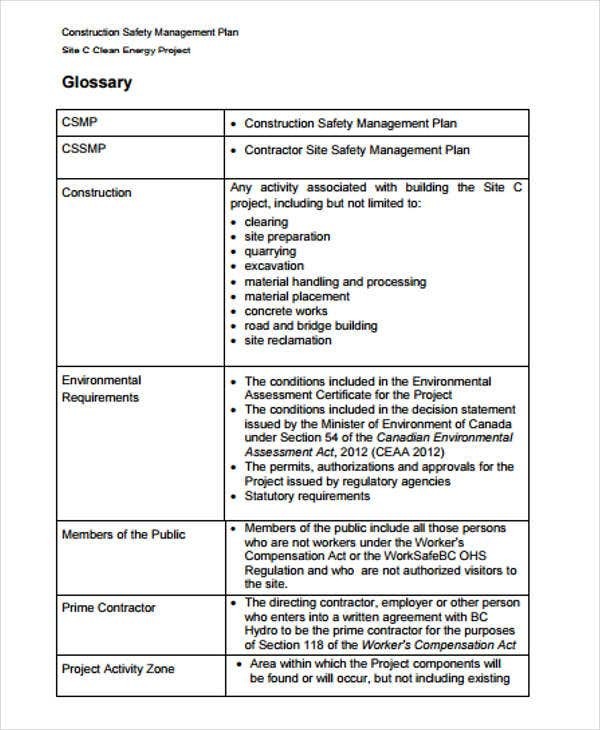 It aims to ensure that environmental guidelines are followed before, during, and after the pursuance of a project. 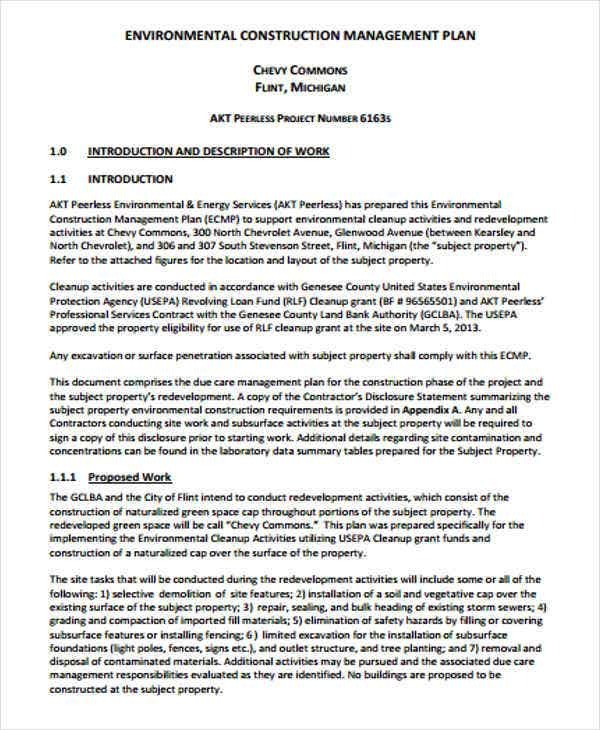 The plan must be comprehensive because thorough environmental impact assessments are done before projects are started. 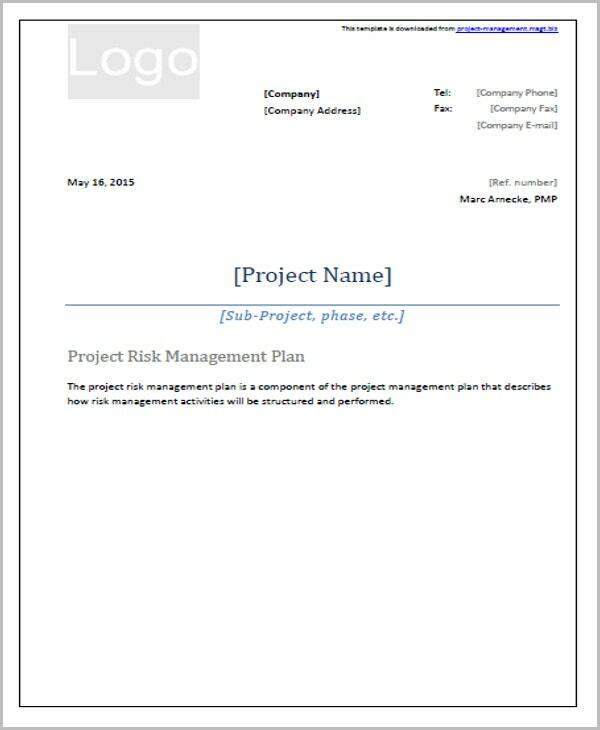 They definitely work hand in hand with project plan templates. 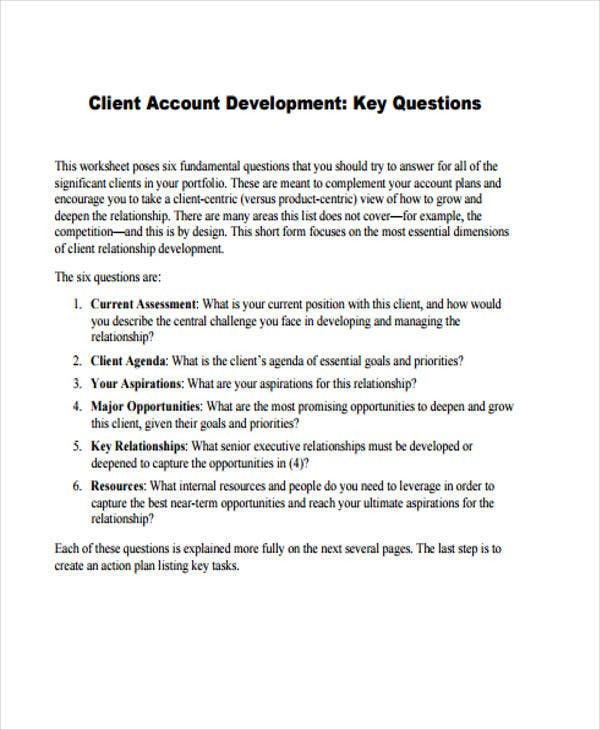 Aside from those discussed above, you can see use more templates that will suit your field of interest. 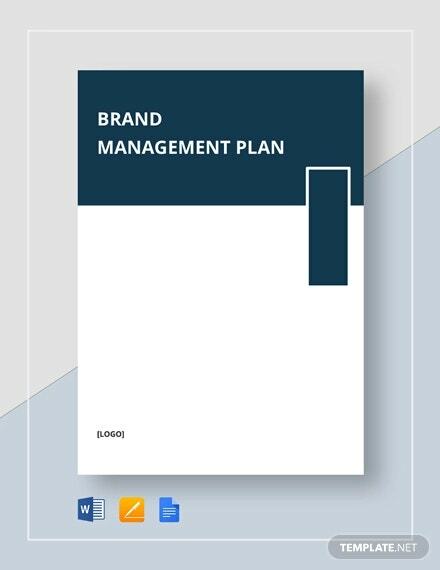 To come up with a substantive and good quality management plan, you should take note of the essential parts of a management plan. Here are some of them. 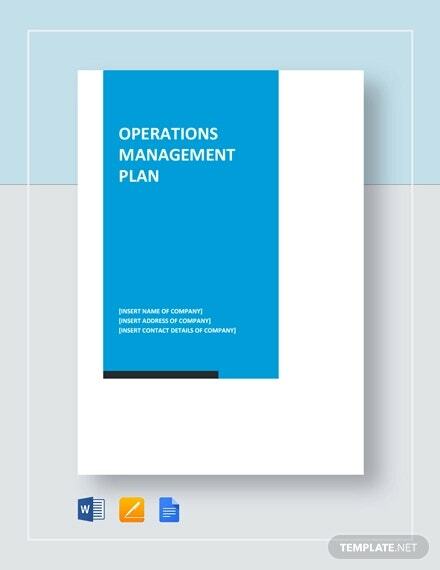 Management Goals and Objectives – These forms part of the bedrock of your management plan. It guides the flow and content of your plan. If anything goes wrong or if confusions arise, managers have to go over the set of objectives to shed light to said confusions. 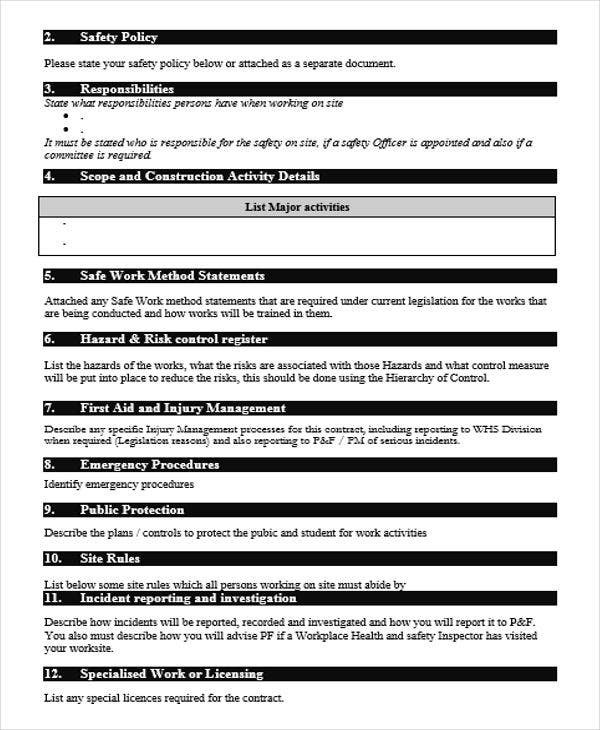 Detailed Description of Roles and Responsibilities – As what is discussed in the management processes, delineating tasks is an aspect of any management plan. You should specifically identify the scope of work of each member of the organization or business. 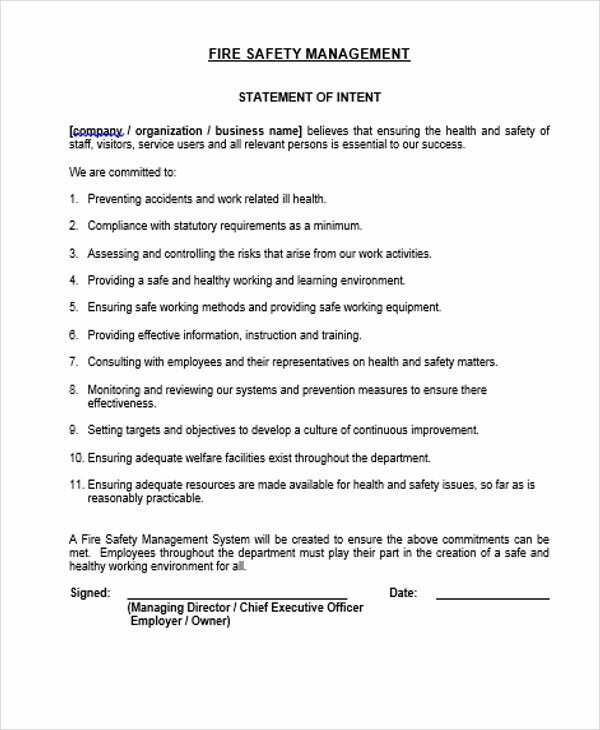 Procedures and Policies – To ensure that targets are met and tasks are performed in good faith, solid and consistent procedures and policies must be implemented. 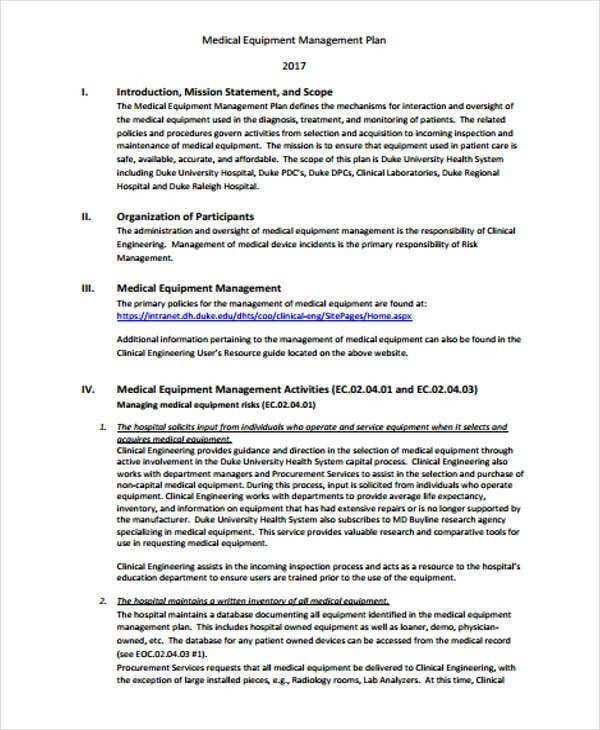 These includes recruitment procedures, equipment handling, performance index, and many more. 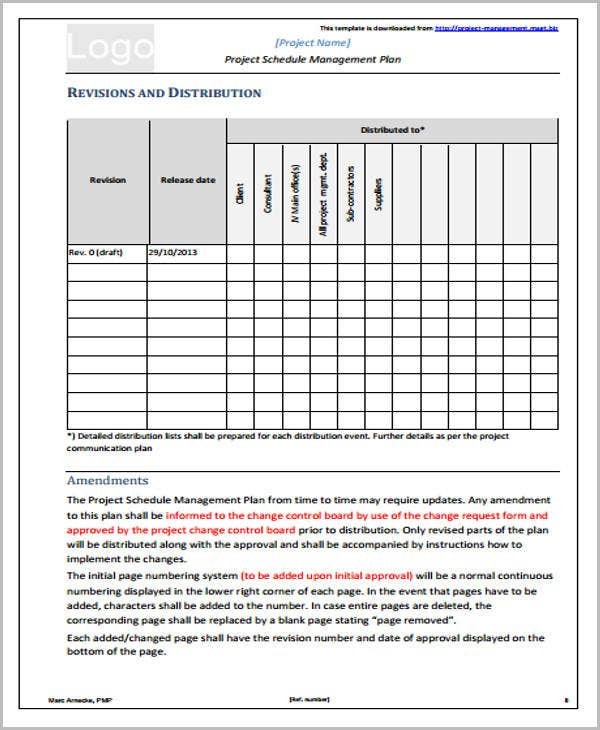 Specific Time Table or Project Calendar – Time frames and schedules are important because they ensure that tasks are completed with respect to the agreed schedule or calendar. 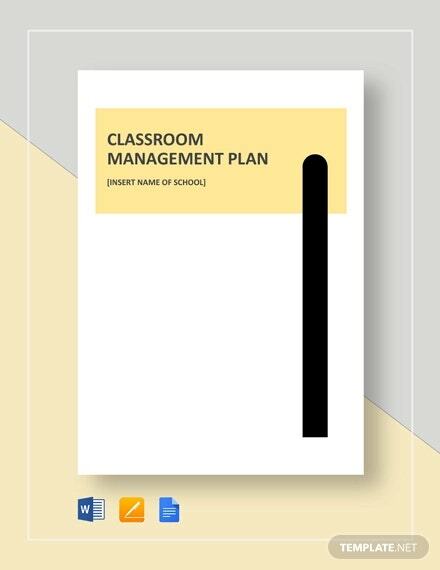 An Analysis of the Impact of the Management Plan – The purpose of a management plan does not once tasks are performed or goals are accomplished. 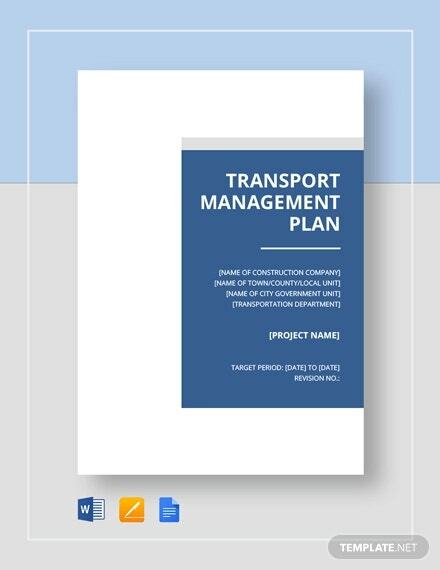 The impacts brought about by the implementation of the plan should also be considered to know if there’s a need for a change management plan. 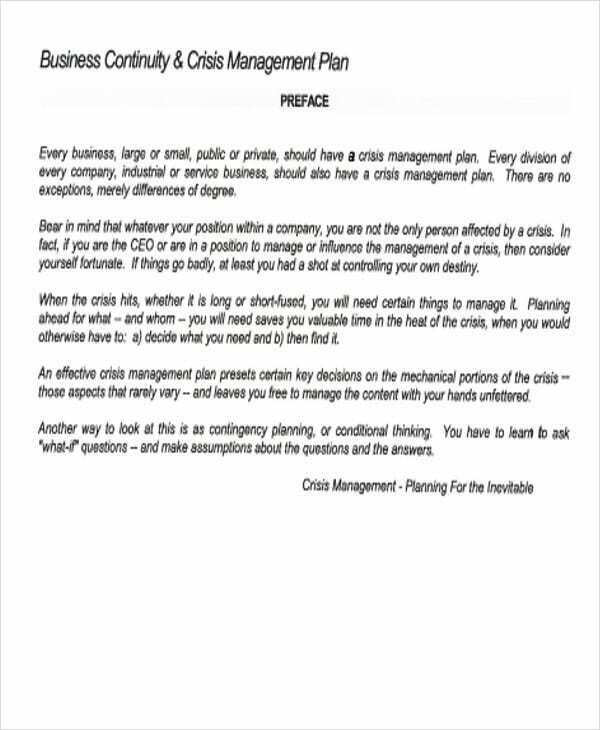 Bear in mind that a management plan is considered as your road map to success. You should not take it for granted. Here are some tips that you may consider. 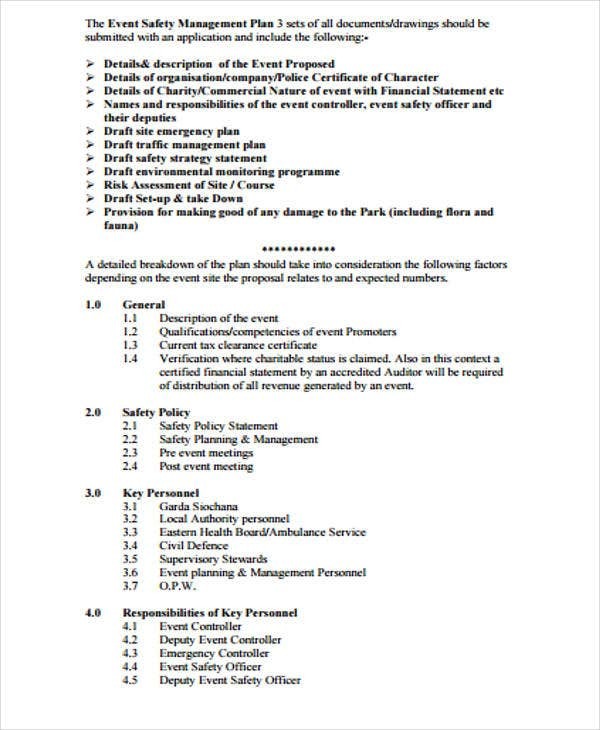 Conduct a coordination and participatory forum or meeting. 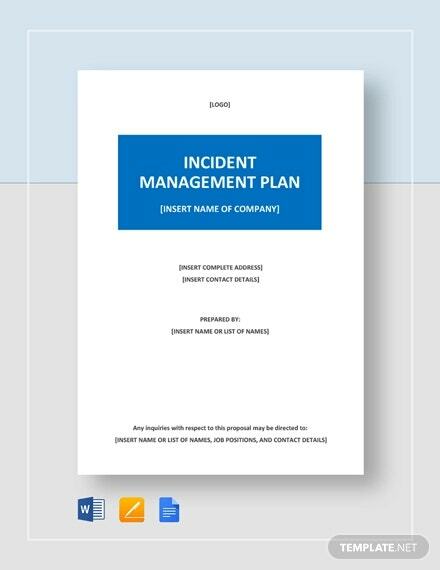 In order to come up with a sound management plan, you need to engage with various stakeholders. You have to gather diversified ideas. Expect conflicts and problems. 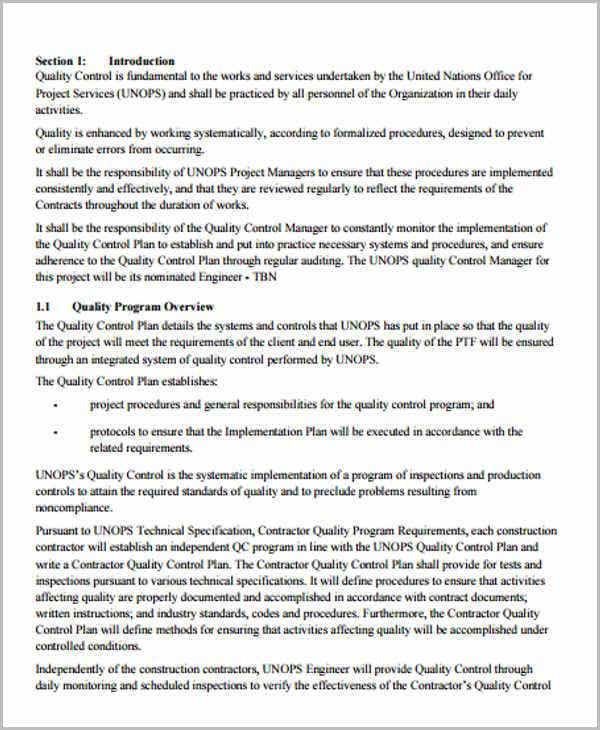 It is inevitable that conflicts or disputes may arise in the course of creating or even implementing a management plan. 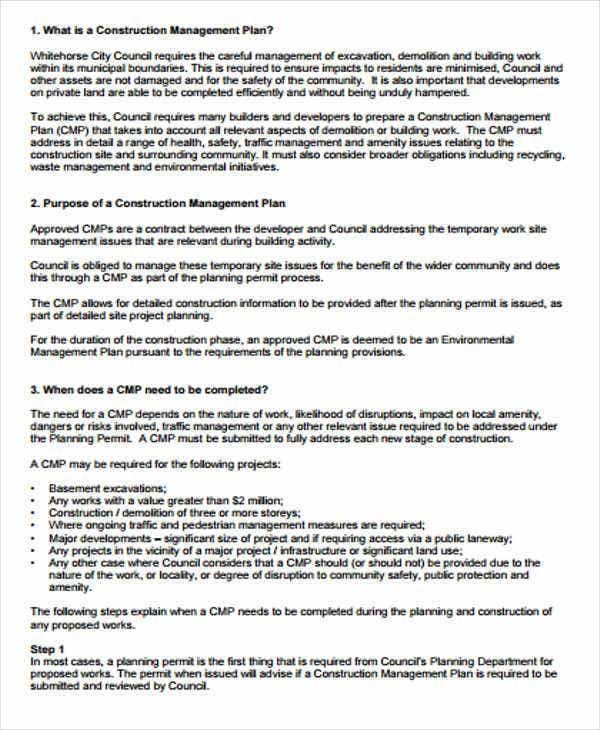 What is material is that you anticipate them and have prepared contingency plans. Be open to new ideas. 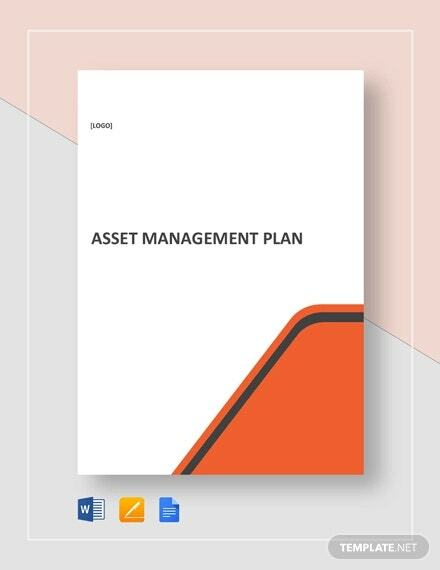 Your management plan must be flexible and versatile. This is done for you to make necessary modifications in an easy manner provided that there are circumstances that are beyond our control. 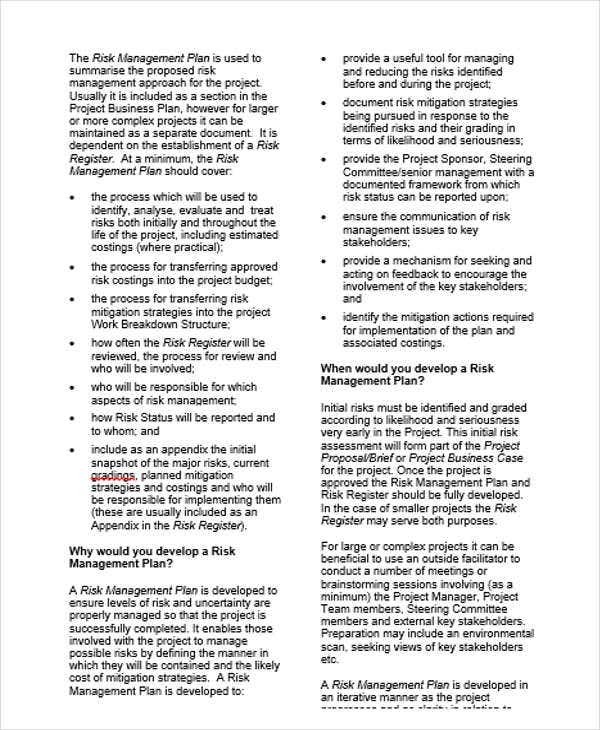 This is very much necessary in managing risks such as in the case of risk management action plans. Adopt a consistent format and template. In terms of format and content, make it formal as much as possible. Use a professional font style and size. And most importantly, proofread your plan to check for grammar issues and typos.